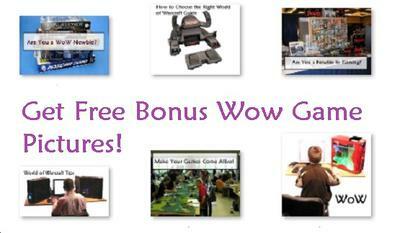 World of Warcraft is an extremely popular online game with thousands of people worldwide playing this game. There are many guides available to help out players in their journey to level up higher and earn more gold in World of Warcraft. You can use these articles for content on your website or blog or to promote affiliate products or your own product in this niche. These articles range between 300 and 600 words each. On Sale - For just $7 you will receive your articles in just a few minutes and can put them to work straight away.